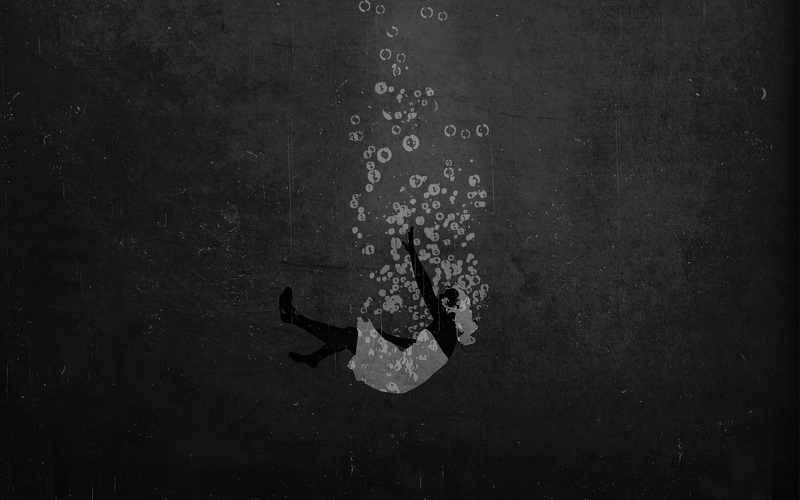 Bio: Danae Stratou is a video installation artist born in Greece, now she lives in Austin, Texas. The main body of her work consists of large-scale outdoor and indoor installations. In her work she uses various media from natural elements, to digital technologies such as video, photography and sound as well as text, architectural components or metal constructions thus creating tactile audiovisual environments and installations. In 2010 she initiated and co-founded the non-profit organization Vital Space, a global, interdisciplinary, cross-media art platform addressing the pressing issues of our time. She is one of the three-member team, known as the D.A.ST Arteam, who created Desert Breath; one of the largest Land Art projects worldwide, covering 100,000m2, located in the eastern Egyptian Sahara desert, bordering the Red Sea, Egypt (1997). 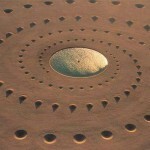 Desert Breath is a Land Art project created by D.A.ST. Arteam. The team was founded in 1995 by Danae Stratou (installation artist), Alexandra Stratou (industrial designer & architect), Stella Konstantinidis (architect), for the purpose of creating this project. The project is rooted in the artists’ common desire to work in the desert. In people’s mind the desert is a place where one experiences infinity. The desert is as a state of mind, a landscape of the mind. 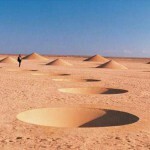 The point of departure was the conical form, the natural formation of the sand as a material. Desert Breath expands in an area of 100.000 m2, in the eastern Sahara desert bordering the Red Sea in El Gouna, Egypt. It is a site-specific work, like the most of land art works, that generated out of our perception of the site itself. 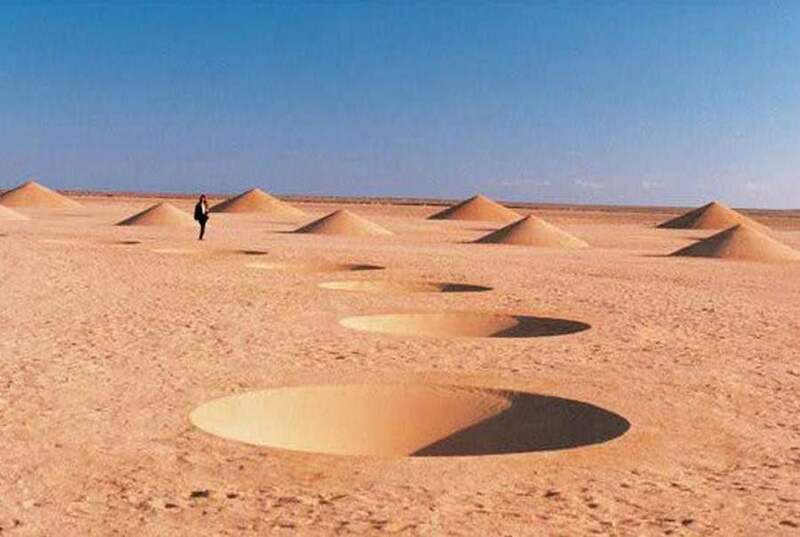 Its construction consists of the displacement of 8.000 m3 of sand formed so as to create precise positive and negative conical volumes, creating a double-spiral extra-large piece of art. At the center of the art piece used to be a body of water 30 meters in diameter. 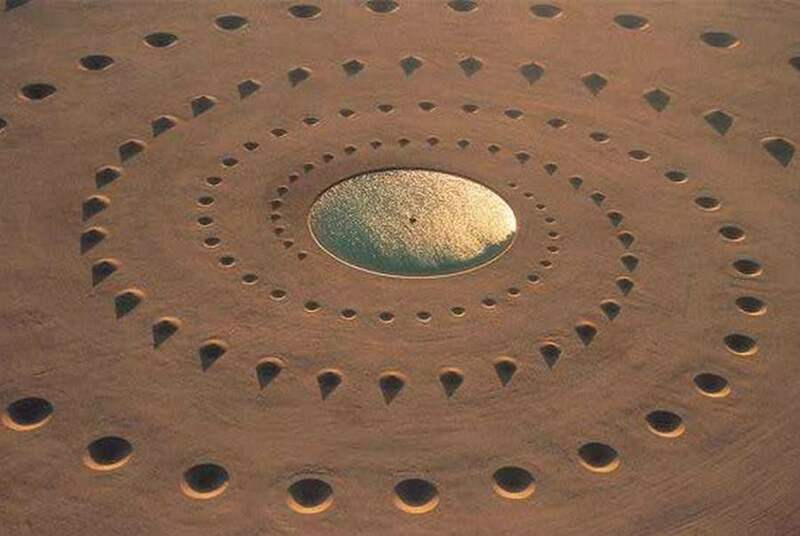 The artwork is subject to natural erosion so it marks the passage of time, untill the desert will return to its natural form. This work can be doubly experienced as a visual image and as a physical experience.